Drew School | Find Your Voice | Welcome New Drew Students! 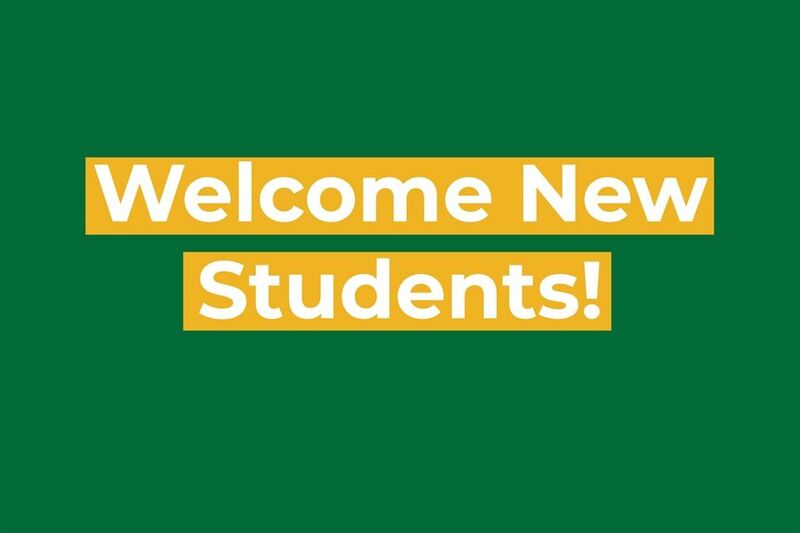 Congratulations to all of the new Drew students, and welcome to the Drew community! Remember to check your Ravenna profile to access your admission decision, and visit the special welcome page of the Drew website for more information regarding enrollment agreements, revisit week, and much more!